Kanye West, famous for his egocentric ways, recently shocked the world when he announced live at the VMAs that he plans to run for president in 2020. It was during this very same speech that he also announced that he smoked something to “take the edge off”, which proves how real he is about his 2020 goal. 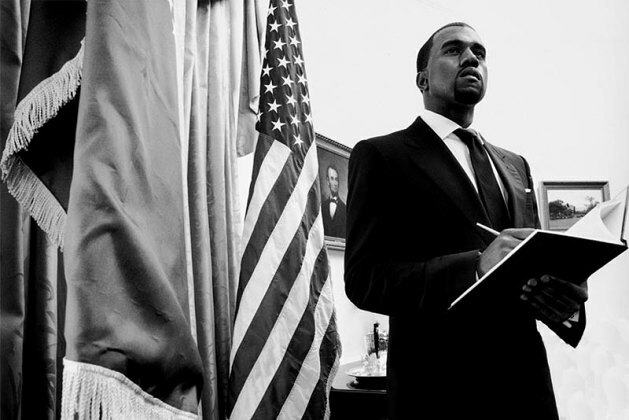 Due to the fact that people are actually taking this announcement seriously and have already started campaigning, let’s peak peek into a hypothetical future with the great yeezy in power. If Kanye becomes president: The entire Kardashian Klan would have to move into the white house. No doubt Kim will make attempts to be the perfect First Lady by releasing exclusive selfies in every room. She might even try her hand at redecorating by removing historically relevant items because they’re not “in”. Everyone who votes for him will get a free pair of Adidas Yeezy Boost as part of his social care plan. The national anthem of the United States will have to be changed to one of Kanye’s famous mixtapes. All speeches will be as cryptic and long as his VMA speech and will probably end with him dropping the mic and it will be inspirational. We might never understand it but his fans will swear that his speeches changed their lives for the better. He would grab mics out of the hands of world leaders just to proclaim that like himself, America is the best. He would rename The White House, The West House. His birthday would be the only national holiday allowed to be celebrated. The idea of a democracy would be abolished. Kanye’s would pass a law for that meant he could rule by decree. 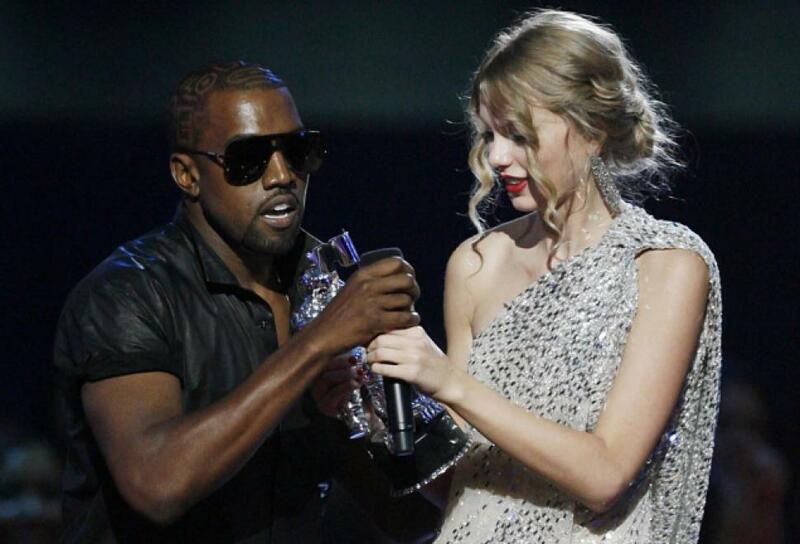 So perhaps Kanye running as future president isn’t the worst thing ever.